SORTA is projecting a budget deficit for the local bus system every year after 2018 due to declining ridership. 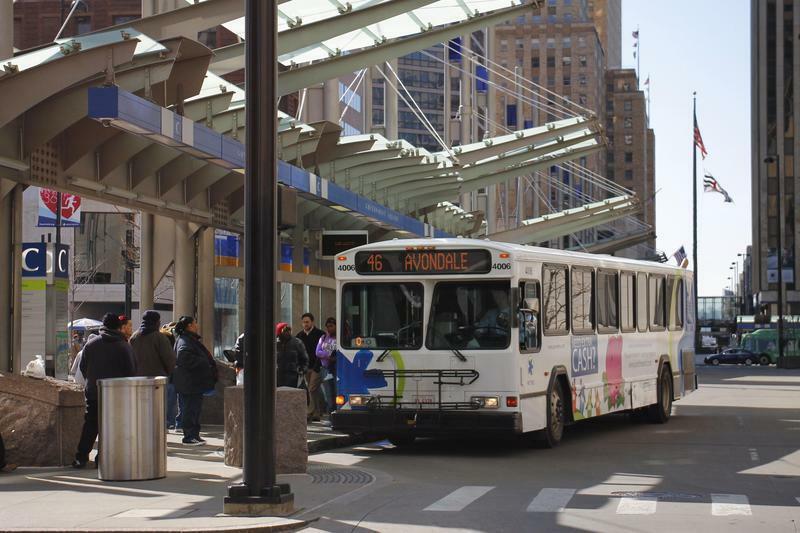 The Southwest Ohio Regional Transit Authority (SORTA), which operates the Metro and Access bus systems, was able to put a 2018 budget in place. But SORTA officials are warning that without a new funding structure, future deficits could lead to more significant cuts to transit service as soon as next year. SORTA has been working on Reinventing Metro. That’s a plan for making improvements should new sales tax funding be approved. Joining us to discuss Metro’s financial state and the Reinventing Metro plan are Metro CEO Dwight Ferrell and WCPO.com Transportation reporter Pat LaFleur. Many people in greater Cincinnati rely on public transit to get to work every day. 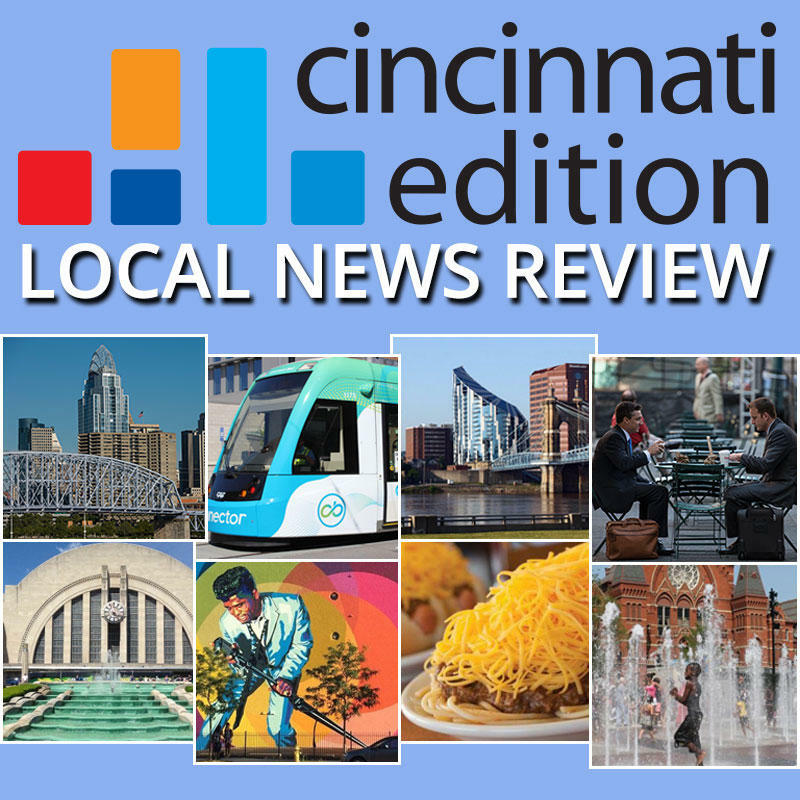 But a University of Cincinnati study finds 75,000 jobs in our region are not easily accessible by Metro bus service, which is facing a $31.3 million deficit next year.